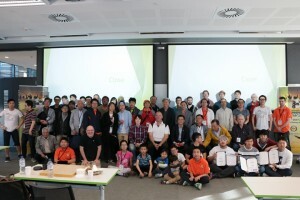 The Australian National Championships’ top division attracted very strong players from Korea, China and Poland but in the end it was the Koreans who collected the top honors in a very tight finish. The overall winner was GwangHo Choi 7d (left), second was YoungSam Kim and Namgi Yoon was third, all from Korea and all three with six wins. The Australian Go Congress was founded by Sang-Dae Hahn in 2015 and is supported by the Australian Go Association, the Sydney Go Club and the Sydney University Go Club. Check out a gallery of Congress photos here. 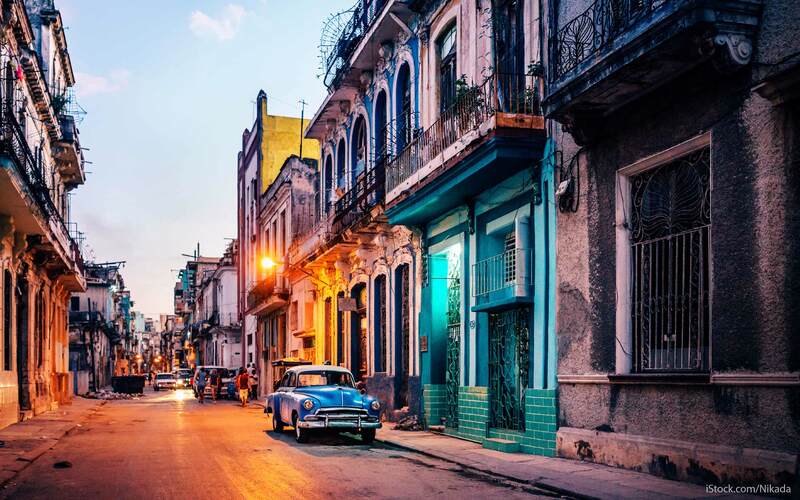 Cuba: As previously reported, Cuba will host a International Conference of Mind Sports in May 2017. For those interested in participating beyond just joining in on the competitions, the call for papers to present a workshop is open until January 31. In addition, I-Dared Travels has developed a program that includes the conference and three additional days for traveling and getting to know a bit of Eastern Cuba. Click here for details. Australia: The third Australian Go Congress has been announced for September 28 through October 1, 2017 in Sydney. The Australian Go Championships will be the central event at the Congress. 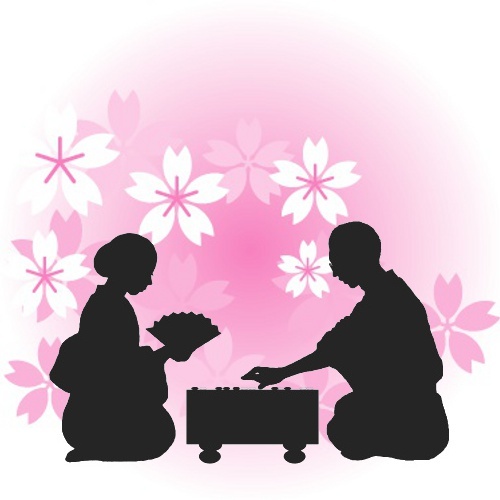 In addition, a one day ‘kyu’ tournament will enable younger players to take part and enjoy the experience of being part of a major international event. The organizing committee is also planning other events including Pair Go and Lightning Go, with details to be released in the coming months. Also coming up in 2017: European Go Congress 2017, Canadian Open 2017, Osaka Go Camp/Japan Go Congress and the US Go Congress. More details here. The second Australian Go Congress kicks off this Friday, January 15 and runs through the 19th at the Sydney Parramatta Novotel in Parramatta, NSW, Australia. The main tournament will be played over five days; in addition there will be other competitions, lessons and opportunities to play simultaneous games against some of the world’s top professional players. There is a substantial prize and gift pool across different divisions. The Congress will be held in the heart of Parramatta, close to the central business district, restaurants and cafés. It is also close to Parramatta’s shopping centre and public transport. It takes just 30 minutes by train to reach Sydney’s Harbour Bridge, Opera House, harbour, casino and more. To assist people on their first visit to Sydney, Congress organizers will also provide a free city tour. Click here for Congress details. With five straights victories, Tom Chen 5D of Sydney swept the 2015 Australian Digital Championship. Open to players from Australia and New Zealand, the tournament was the first from either country held on the internet (KGS and OGS), and took place during the month of September. 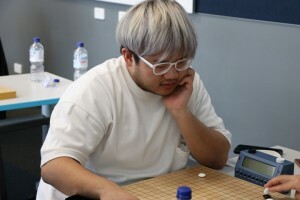 The reserve champion in second place was Ken Xie of New Zealand 5D with four victories, beating out third place Xin Lei 3D of UNSW by half a point of SOS. Kudos to the pack of players on four victories, including also Steven Yang of Sydney and Graeme Parmenter of Otago, and thanks to the other 18 survivors who competed through to the end of the tournament. Click here for final results, including SGF game records. In the second division (handicap stronger than 4k) there was again one player with five victories, the Australian Digital Handicap Champion, Stephen Yang 4D. Second place was Rhys Davies 1D with four victories (except where he went up against Stephen Yang). In this division the peleton starts with Johnny Jiang 1D of Adelaide at third place on three victories, and Yanis Newman-Pache 3D of Southern Cross University Go Club, Harvey Wang 2D of Victoria Go Club, and Graeme Parmenter 4D of Otago University Go Club. Thanks also to the other half-dozen survivors for participating. In the third division (beginners’ handicap) the winner was Zhenyu Liu 10k (!) of Melbourne University Go Club. Second place was Justin Luafutu 16K from Brisbane Go Club on four victories (crushed by the winner in the third round) and third place was Pan Zhao 8K from Melbourne (also on four victories, also went up against the winner). Thanks to the eleven other competitors who also played through to the end. Tom Chen wins a free admission to the 2016 Australian Go Congress in January 2016, which handily enough is in his hometown of Sydney. Stephen Yang and Zhenyu Liu win free admission to the 2015 Australian Championships in December 2015 in Brisbane.